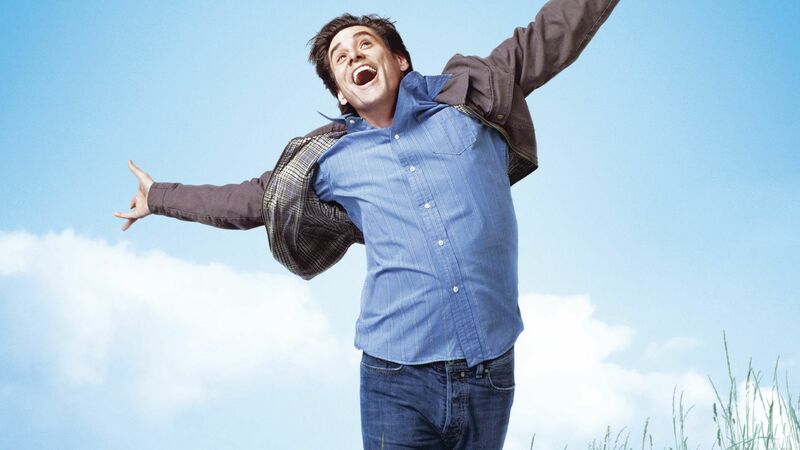 Jim Carrey returns to hilarious form with this romantic comedy in the same vein as the Carrey classic LIAR LIAR. After a few stints in more serious features like ETERNAL SUNSHINE OF THE SPOTLESS MIND and THE NUMBER 23, Carrey seems right at home playing Carl, a divorcé who starts out the film depressed and withdrawn, scared of taking a risk. Pressured by his best friend, Peter (Bradley Cooper), to get his act together or be stuck with a lonely life, Carl attends a New Age self-help seminar intended to change "no men" like Carl into "yes men" willing to meet life's challenges with gusto. Carl is reluctant at first, but finds the seminar to be ultimately life-changing when he's coerced into giving the "say yes" attitude a try. 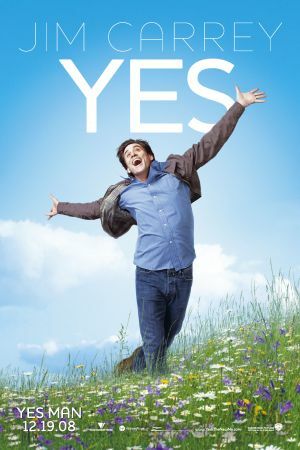 As the first opportunity to say yes presents itself, Carl hesitantly utters the three-letter word, setting the stage for a domino effect of good rewards, and giving Carrey a platform to show off his comic chops. But over time Carl realizes that saying yes to everything indiscriminately can reap results as complicated and messy as his life had become when saying "no" was his norm. The always-quirky Zooey Deschanel adds her signature charm as Carl's love interest, Allison. An unlikely match at first glance, the pair actually develop great chemistry as the story progresses, the actors playing off each other's different styles of humor. Rhys Darby also shines as Carl's loveable but clueless boss, and THAT 70s SHOW's Danny Masterson appears as another one of Carl's friends. While YES MAN marks no major departure from Carrey's previous work, the sweet crowd pleaser manages to showcase two sides of its leading man.